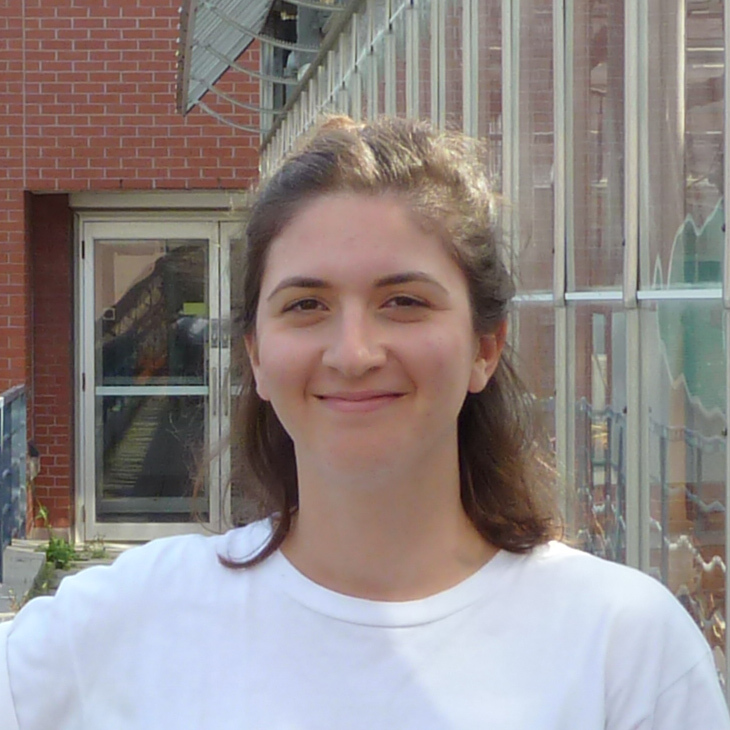 Taraneh Zarin is a PhD candidate at the University of Toronto and a volunteer organizer with Free Transit Toronto. She is passionate about science, art, cities, and social justice. What If Public Transit Was Free For Everyone? Despite being publicly funded, public transit in Toronto is not a practical option for everyone to use daily because of its fares. While steps have been made to reduce the cost for some people, the consequences of making transit free for everyone could be dramatic and far-reaching. Increasing access to public transit -- and encouraging its use by everyone -- could help transform cities and change lives, impacting the location of and nature of jobs; where and how we live and travel; issues of class, inequality and oppression related to race, age, gender, and sexuality; climate justice and much more.